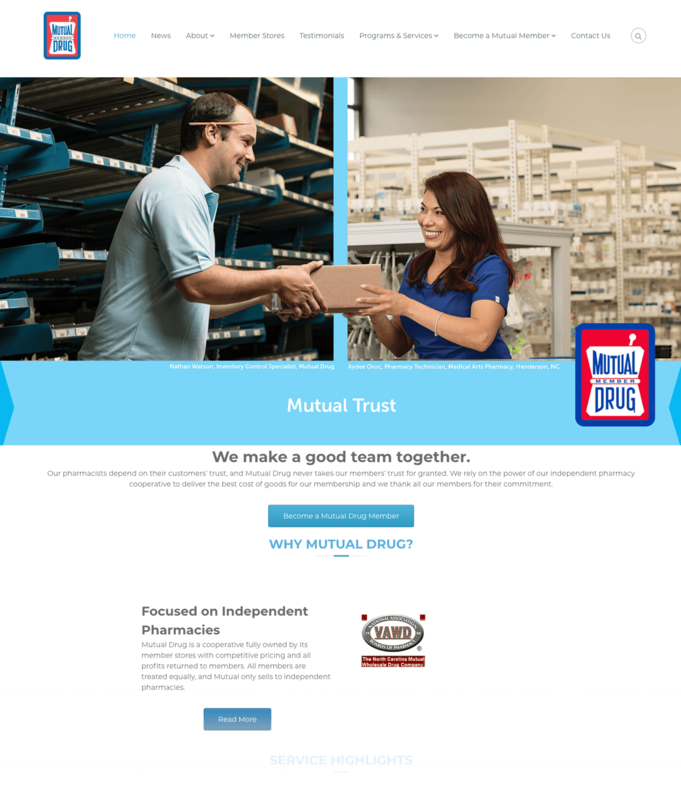 Mutual Drug runs a billion-dollar business by supplying more than 600 pharmacies with over 25,000 drugs and other items. However, all these potentially life-saving items needed a more reliable network interface to ensure accurate delivery and supply. 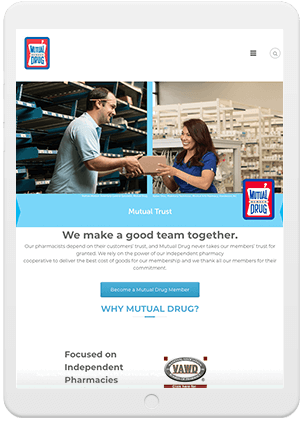 To improve service for its customers, Mutual Drug knew that it needed a better hosting solution. 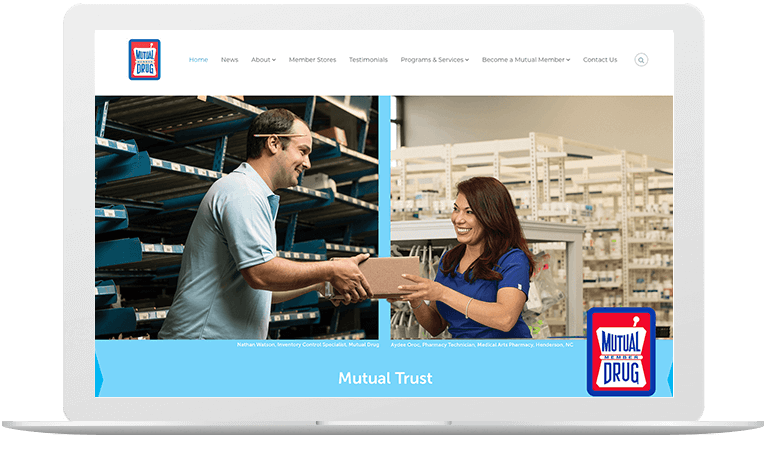 A cooperative drug wholesaler for more than 600 pharmacies, Mutual Drug handled more than $1 billion in transactions on their MDMembers portal. 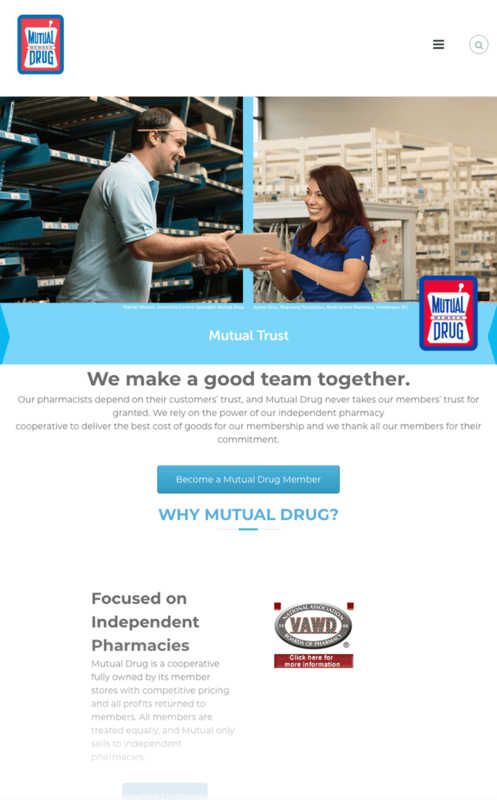 To deliver better service for its many customers, Mutual Drug decided to update its primary web application. Atlantic BT analyzed the Mutual Drug business and system, then migrated MDMembers to a flexible and secure cloud environment. We also modernized the MDMembers application to better engage customers and ensure high service levels. By analyzing Mutual Drug’s existing application, hosting, and endpoints, we were able to create a fault-tolerant hosting solution on Amazon Web Services. We modernized Mutual Drug’s customer-facing application to maximize reliability. By launching the app in parallel-processing mode, we ensured any data changes in the new environment would correspond to the existing environment. Working closely with Mutual Drug’s IT team, we formed a hosting transition plan to handle migration, load testing, contingency, and QA with zero impact to customers.